I get a few requests now and again to post a YouTube tutorial for some of my make-up ‘looks’… Errr, um, no sorry. I don’t do voice work! I think I would have to swallow my own vomit if I heard my voice played back,. So it looks like you’re all stuck with my witty and informative words instead – and great advice of course. 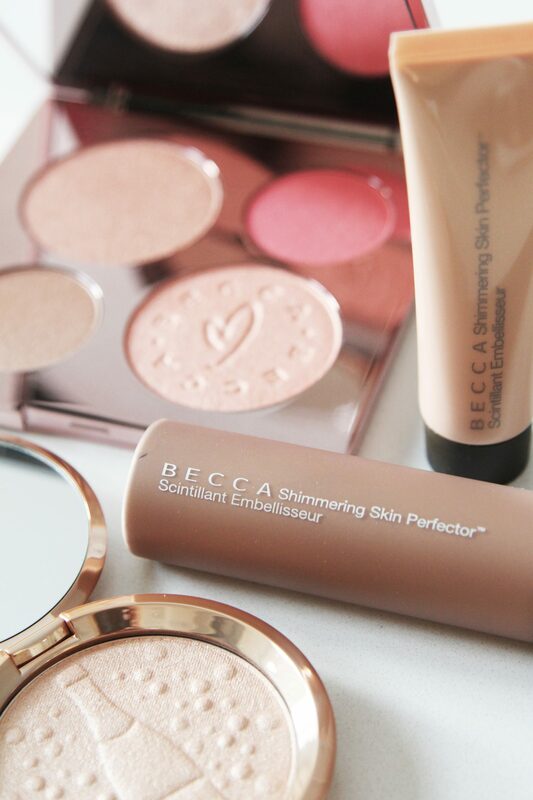 Today’s beauty post includes all my absolute favourite products to fake that gorgeous glow. 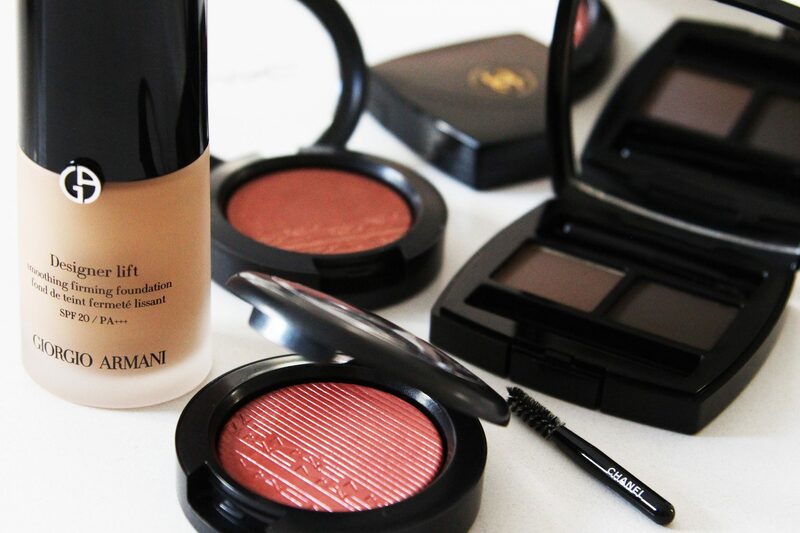 These products are never not in my beauty bag and I cannot recommend them highly enough. Mwah! CAUDALIE Beauty Elixir : it’s essentially a toning mist that also sets your make-up, but I spray it at least 470 times per day #becauseican. There will be no slippery dipping off your face with this stuff, and you will get AM – PM wear out of your make-up. I promise. It’s hydrating, it smells incredible and there’s a mini size for your handbag. BUY THIS, BUT THIS, BLOODY BUY THIS!